Guest services was very friendly, housekeeping was fast to bring us towels when asked. Room is a little small but considering that we were only in it to sleep it was nice and clean. Will stay here Again. I love the text msg conversation, i never knew that was even a option to do. I loved it, fast response! Amenities and staff were great and the room was clean and well stocked , I do wish however the hotel had a vending machine or something like that in order to get a snack or drink late night without having to leave hotel property. 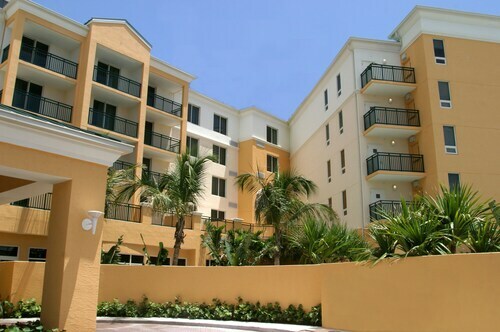 The location was great, it was close to all types of restaurants, Florida activities, and easy access to downtown Miami. 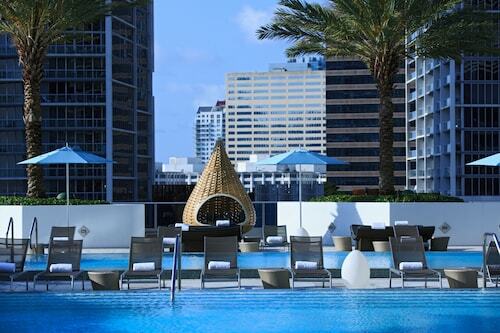 The hotel is a short distance to the MetroRail which quickly and cheaply transports you to downtown Miami, 3 blocks from a large shopping mall and close to a supermarket. The location of this hotel was perfect for us-easy access to downtown Miami, I-95, and also located in a quieter part of Miami beach. 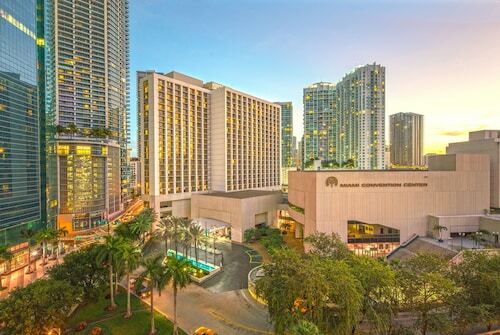 The hotel was located well for our needs, very easy to get around downtown Miami or across to South beach. The buildings in Downtown Miami are amazing, they make Downtown LA's buildings look like a medium sized township. The leisure infinity pool was an kept cooler to be a nice escape from the hot sun, the lap pool pointed out over a view of downtown Miami, and the pool restaurant has a menu from the hotel restaurant downstairs STK (aka amazing steakhouse).